1. 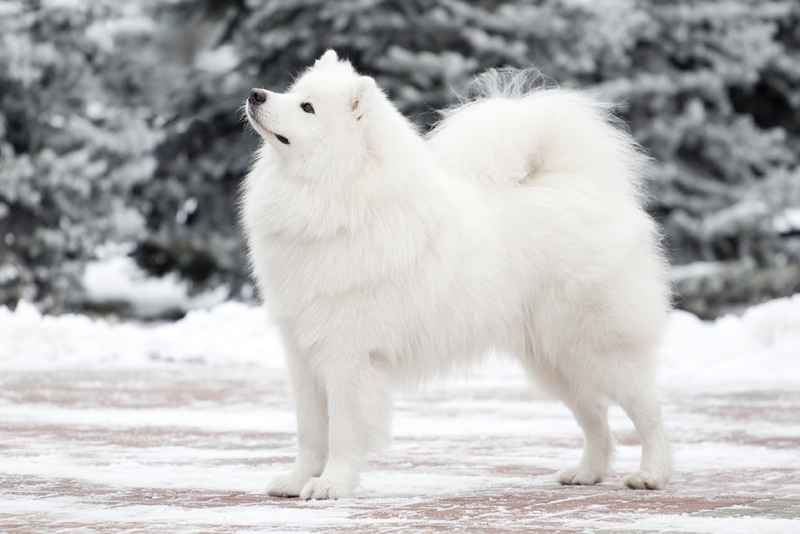 The Samoyed is a breed of dog that takes its name from the indigenous Samoyedic people of Siberia. These nomadic reindeer herders bred the fluffy white dogs to help with herding and to pull sleds. 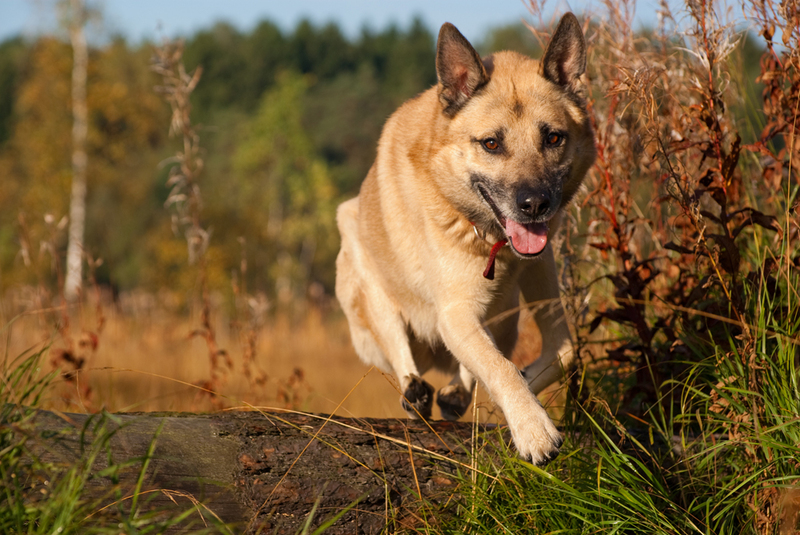 An alternate name for the breed, especially in Europe, is Bjelkier. 2. The Russian borzoi resembles a wolf with its devotion and habit of holding its head low. 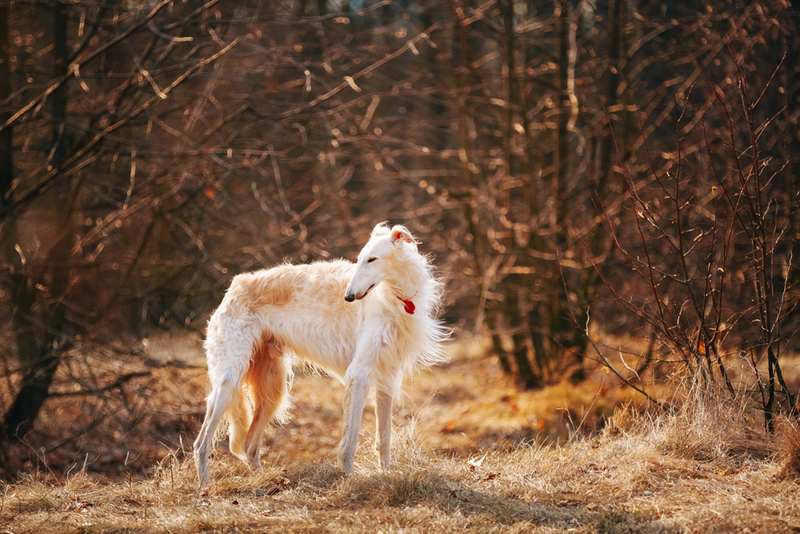 The difference between a beagle or any haunting dog and a borzoi is that the latter is much faster, and also usually much faster than its prey; the borzoi catches animals, while the beagle drives and chases them. 3. 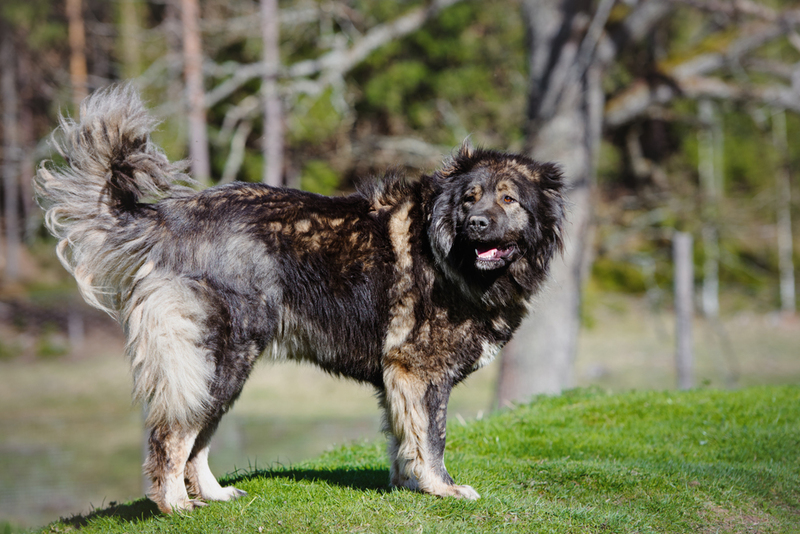 The Caucasian Sheepdog (Caucasian Ovcharka) is a powerful dog with a heavy, muscular body and thick coat that protects it against harsh weather and predators that haunt sheep. 4. 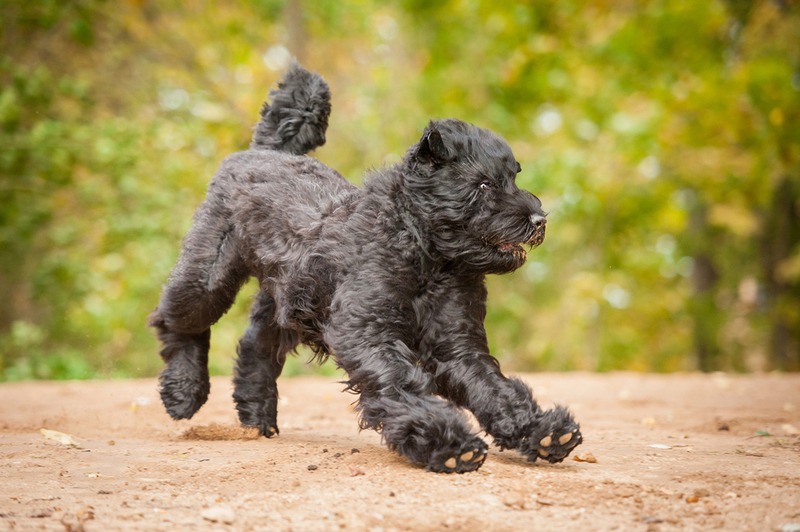 The Russian Black Terrier is a breed created at the Krasnaya Zvezda Kennel by order of Stalin. It is a police dog for guarding prisoners, and can work in all climates. 5. The East European Shepherd. 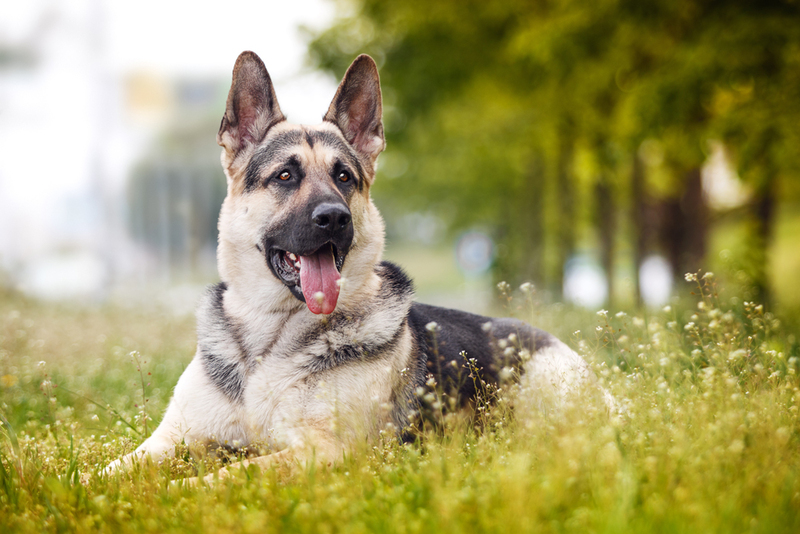 This breed is popular in Russia where it has entered the public imagination and acquired legendary status as an extremely smart and loyal dog devoted to its owner. 6. The Siberian Husky is a breed whose ancestors came from the extremely cold and harsh environment of the Siberian Arctic. 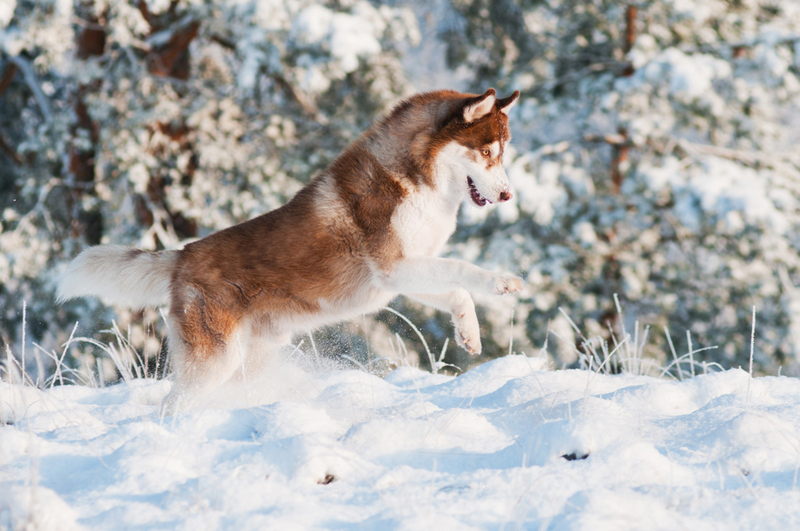 Siberian Huskies were bred by the Chukchi of north-eastern Asia to pull heavy loads long distances in difficult conditions. 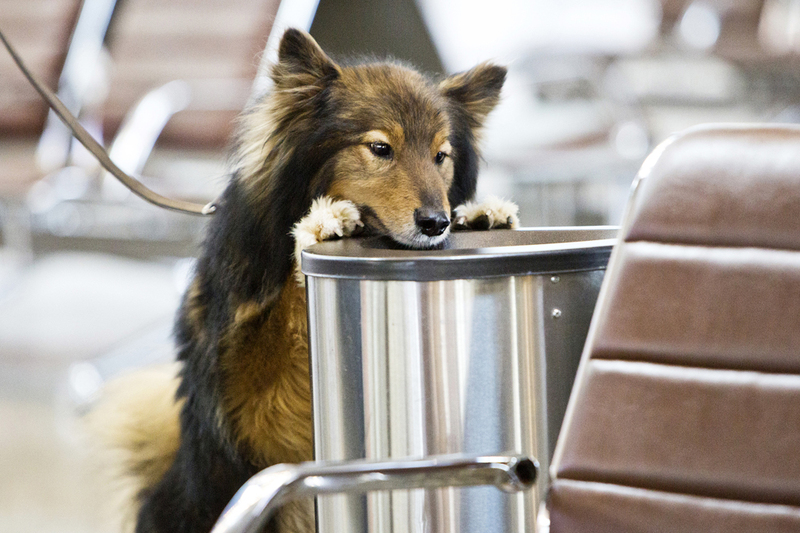 The dogs were imported into Alaska during the Nome Gold Rush and later spread to the United States and Canada. 7. There are many types of laika dogs in Russia. We've chosen the East Siberian breed. The East Siberian Laika is a natural hunting dog used for a wide variety of small and large game, ranging from squirrels, marten, sable and grouse to moose, bear, wild boar and mountain lions. They can also be used as sled dogs. 8. 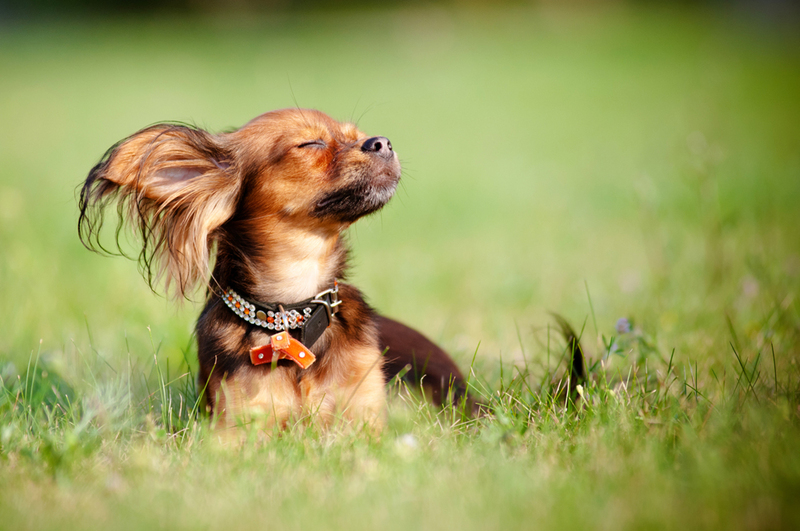 The Russian Toy Terrier is a small dog that was originally bred in Russia from the English Toy Terrier. In the beginning of 20th century it was a very popular breed, but it was not bred because of the Revolution (they usually belonged to aristocrats). In the 1950s cytologists started to breed the Russian Toy Terrier. 9. 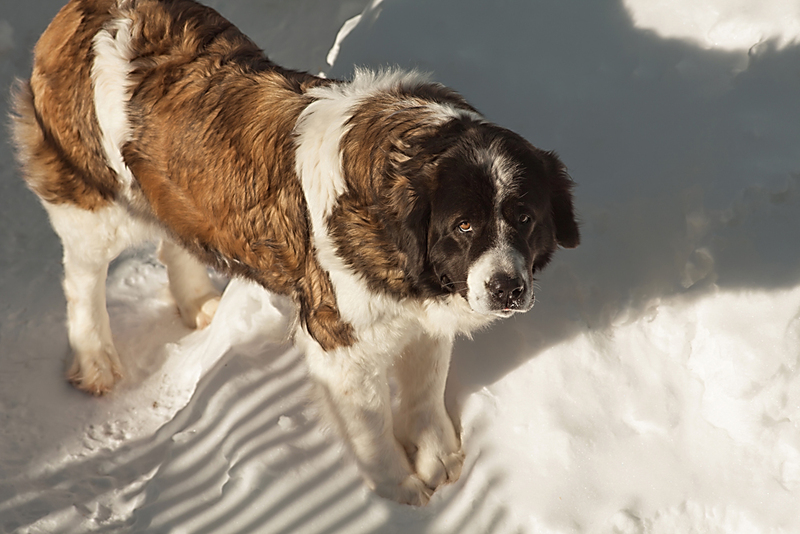 Although the Moscow Watchdog looks very much like the St Bernard, in reality this Russian native breed combines the St Bernard’s beauty and intelligence with the Caucasian Ovcharka's versatility and drive.